Worldview education fair once again brings to your doorsteps over 100 universities abroad all under one roof, giving you the opportunity to explore the different study destinations around the world this year. 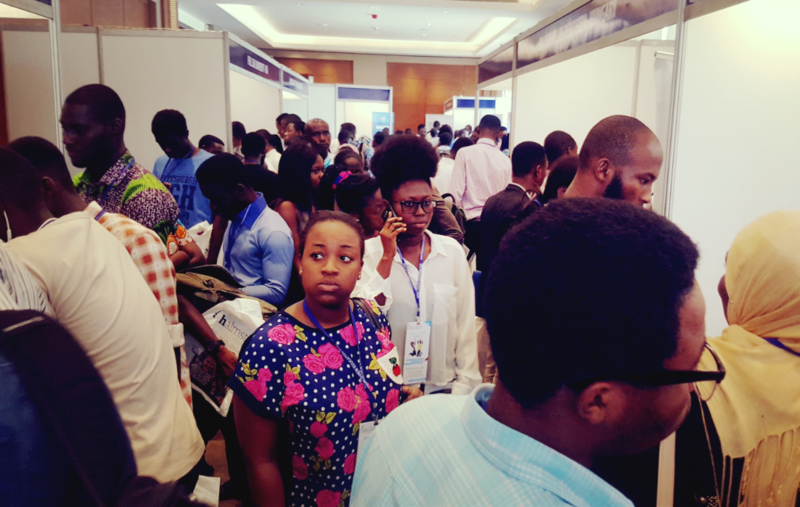 The 2018 Worldview education fair is not taking place in West Africa alone but extends its reach to North Africa. This year, students from Egypt, Tunisia,Algeria, Morocco, Nigeria and Ghana all get to have opportunities to learn all about the costs for studying abroad, the advantages of studying and living abroad in more than 100 different destinations worldwide, gather information about different types of visas from embassy officials and learn how to choose the right one for themselves and more. The Worldview Education Fair presents the many choices available in study destinations, courses, institutions and methods of studying. The fairs gathers institutions from USA, Canada, France, UK, Cyprus, Switzerland, India, South Africa, Ireland, Spain, UAE, Ukraine, Russia and more under one roof giving you the opportunity to choose from the many study abroad options available around the world. Talk face to face with school and university representatives from all over the world at the same place. This unique opportunity comes once in a year, so don’t miss out! Come and meet directly with admission officers to discuss what courses, pathways and opportunities are available, as well as the general application and enrolment process. Don’t forget Findadmission is the smarter and easier way to study abroad. Please call us on 0501476767/ 09028384404/09055281904/-796618016/ +44 (0) 203 371 7903 for further assistance.